By buying this product you can collect up to 19 reward points as a voucher of 1.90 ฿. Your reward points. 1. Eucerin White Solution Gentle Cleansing Foam 15g. 2. Eucerin White Solution Extra Treatment Serum. Size 3ml. 3. 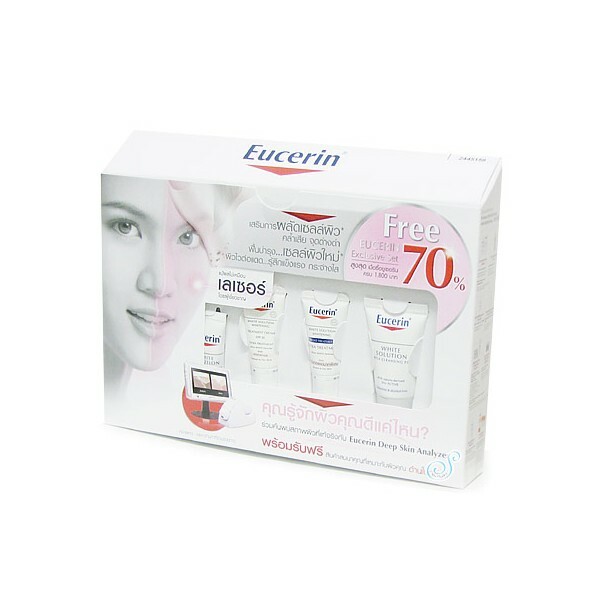 Eucerin White Solution Whitening Night Treatment. Size 7ml. 4. 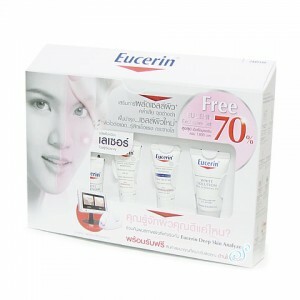 Eucerin White Solution Whitening Treatment Cream SPF20. Size 7ml.